In the past few years, the design of the Electrolux canister vacuum has changed. Straying away from the original bullet shape, Electrolux's new canister vacuum cleaners have taken a more egg-shaped style. With these newly designed vacuum cleaners comes a new style of vacuum cleaner bags called the S-Bag. The new canister vacuum cleaners by Electrolux offer many new features that were not used in the older models. 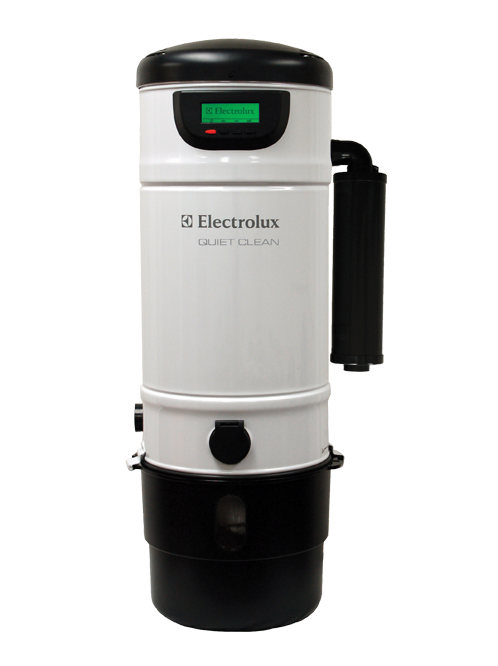 The Electrolux JetMaxx offers washable HEPA filtration with an automatic height adjustment on it's powerful Solaire power head. These new vacuum cleaners are also much quieter and more efficient than the older models. 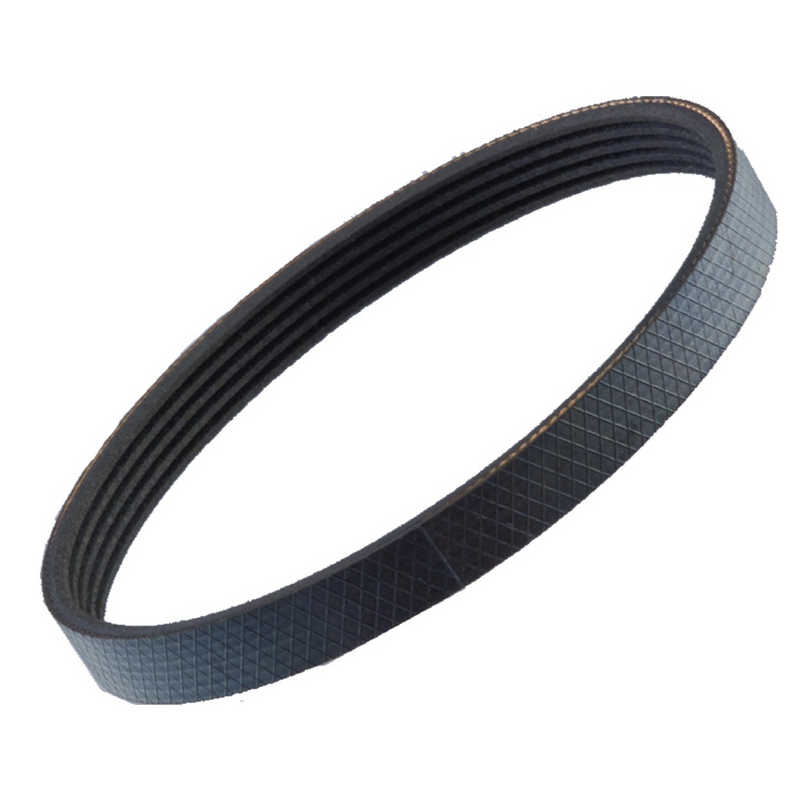 Most of these vacuums offer some of the distinct advantages of the old plastic and metal canister vacuums such as the 12-amp motor and automatic cord rewind. The modern Electrolux canister vacuum is very versatile. Whether you suffer from allergies or asthma, have pets in the home, or just require a quality bag with high filtration efficiency, there is a unique vacuum cleaner bag designed for your needs. For a more standard, quality bag, use the S-Bag classic. 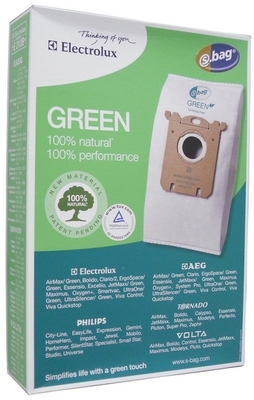 This bag uses a 3-layer filtration system that is 90% efficient in removing dust and allergens. Another standard bag for your machine is the S-bag synthetic. This bag also offers a 3-layer filtration system in a bag that is less apt to rip or tear. For more distinct needs there are specially designed bags for your vacuum. These include the S-Bag Clinic for allergies and asthma and the S-Bag Anti-Odour bags for users with pets in the home. 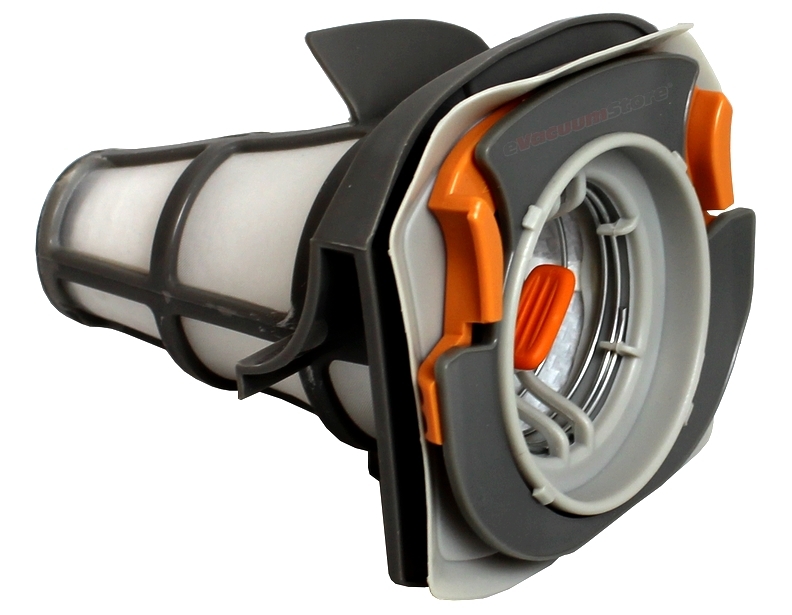 The S-Bag clinic offers the highest filtration efficiency available in any vacuum cleaner bag at 99%. 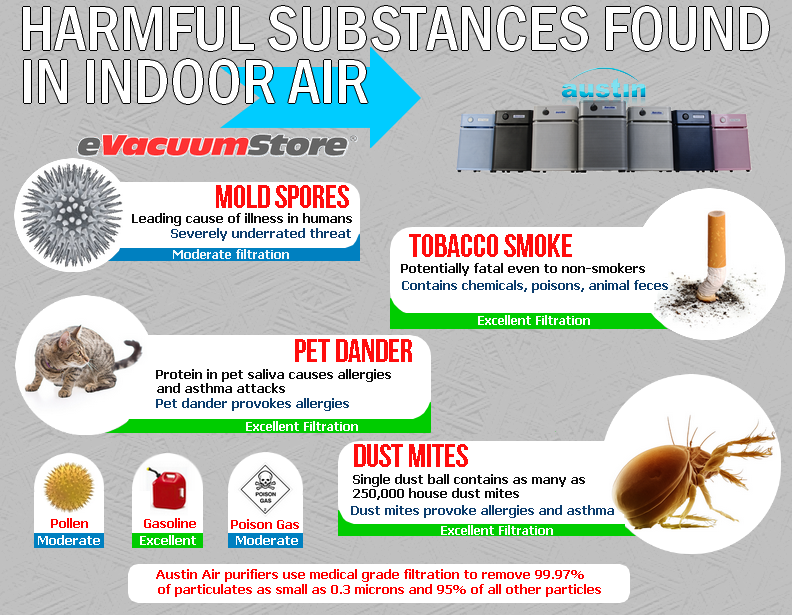 This filtration removes dust, dirt and allergens from the exhaust of your vacuum cleaner and traps them, keeping them from reentering the air of your home. Electrolux also offers the anti-odour bags that are effective in ridding your home of odors from pets as well as pet allergens and dander. Each of these bags have their own distinct advantages. 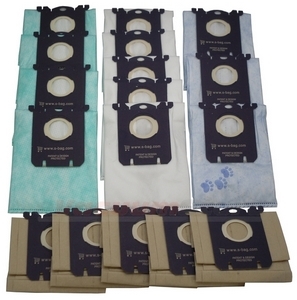 To determine which vacuum cleaner bags are right for you, I recommend buying the S-Bag Sampler pack which includes a package of each of these types of bags(a total of 17 bags). This is the best way to find out exactly which bags work best for your unique cleaning needs. If you have any more questions please contact our customer support team.